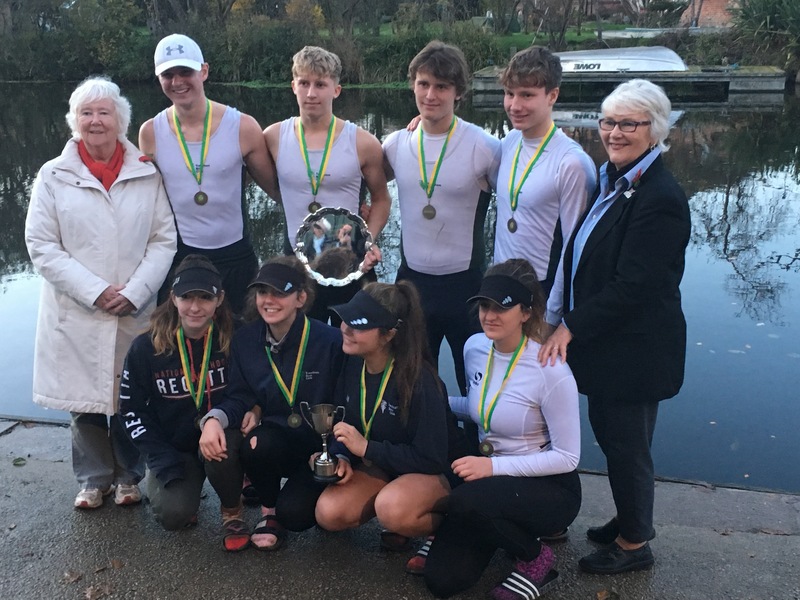 On 11th November Northwich rowing club held their annual autumn head. 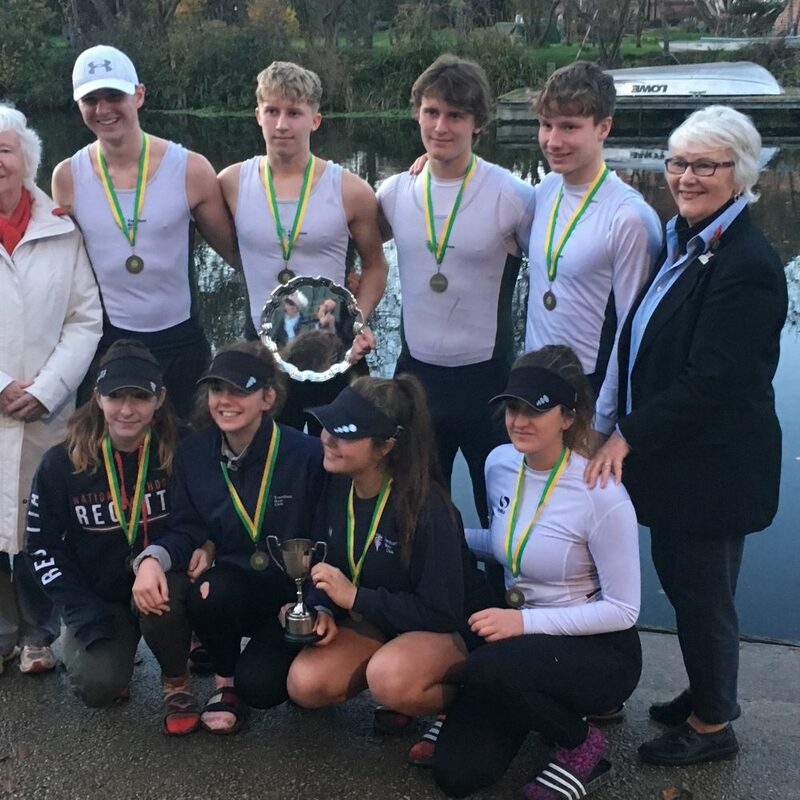 Thirty two rowers from St Joseph’s took part, with the vast majority finishing in either first or second place. 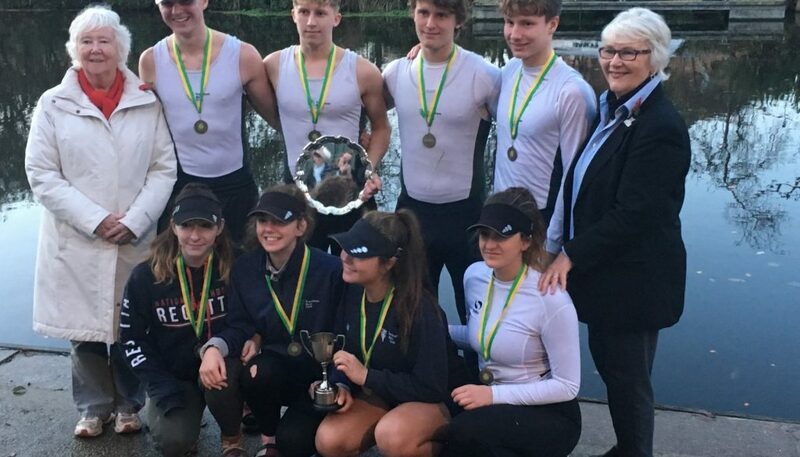 A group of four St Joseph’s students were the fastest female crew of the day, with three other students being part of the fastest mens crew of the day.